If you visited a national park out west last summer, you might have seen Du Bangs and Ashley Rodgers. The couple took an epic 11,000-mile road trip all over the western half of the U.S., hitting as many national parks as possible over three months. 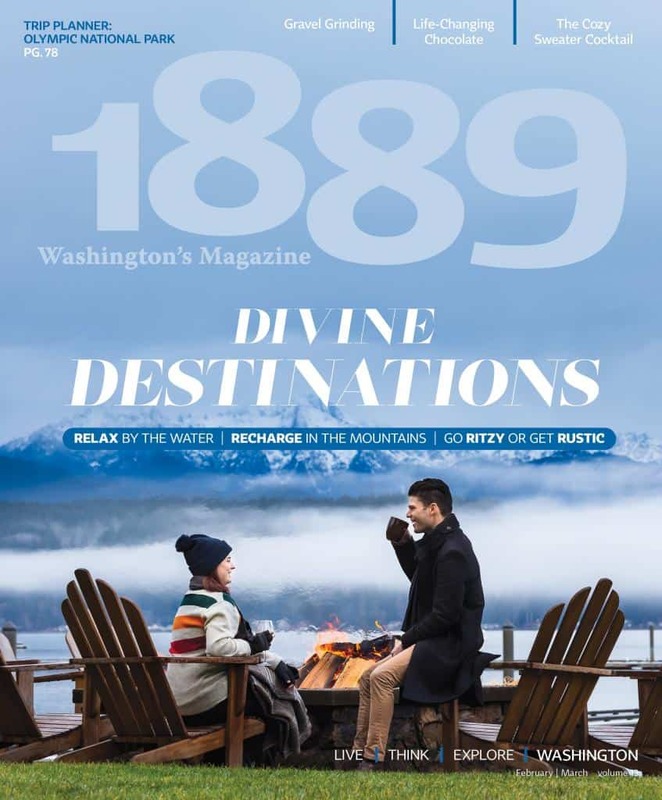 Starting in Seattle, they drove east to Chicago, then backtracked through the Grand Tetons and Yellowstone, dropping as far south as Zion and Joshua Tree. What made them stand out from other cars on the road? 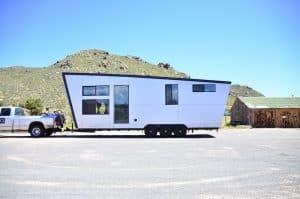 They towed their 28-foot-long, 13,000-pound tiny home, aptly dubbed the “Adventure Wagon,” the whole way. e road trip was a reset for the Seattleites. “We were just ready for a change,” Bangs said. 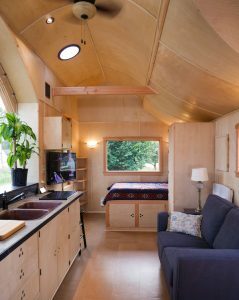 “We were ready for that next step and we also wanted to do some traveling.” Early in 2017, the couple sold their city condo, then designed and built the tiny house as a prototype for their company, Modern Wagon. “As an architect, I thought it would be a great design project,” Bangs said. 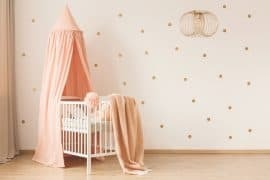 From the start, they weren’t interested in allowing the notion of tiny to dictate the home’s interior. 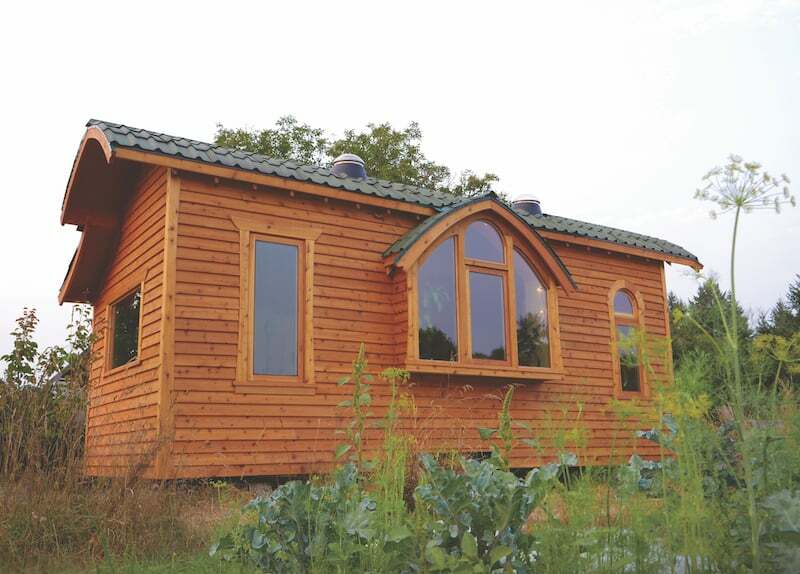 “It seems like a lot of tiny homes are traditionally a home shrunk down into a smaller space,” Bangs said. “So, I feel like all the pieces get shrunk with that as well, such as the sink and appliances. 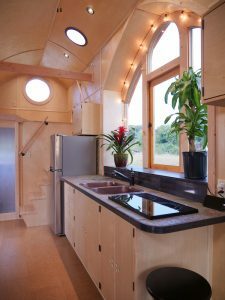 Something like the bathroom becomes a very tight space.” Their approach was different.“It was an exercise in picking out the amenities that were most important to us and maximizing those spaces,” he said, “then letting the envelope and form of the tiny home evolve around that.” To that end, the couple identified priorities, such as a full-sized bathtub, washer/dryer, plenty of countertops for meal prep, and an open floor so Rodgers can roll out her yoga mat. Then the different areas were laid out for ideal weight distribution along the trailer bed. 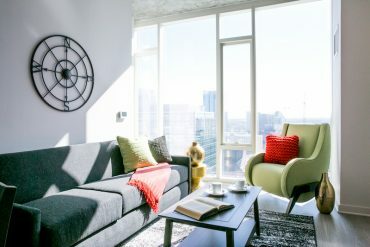 Final tweaks ensured the home achieves the modern look the couple prefers and still feels roomy in its 270 square feet.